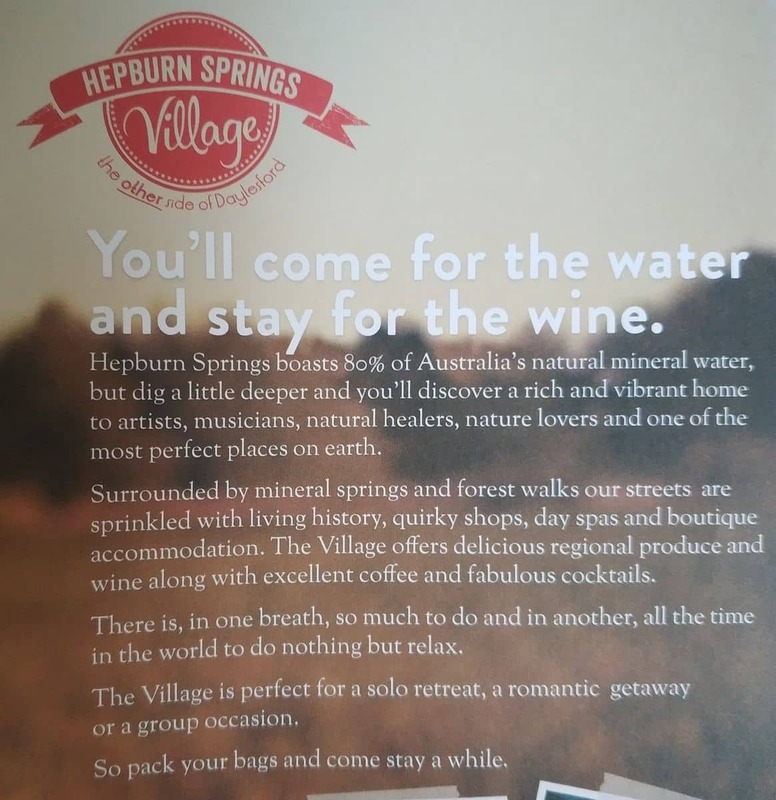 Hepburn Springs is a stunning resort town nestled in one of the world’s largest concentration of mineral springs and is located 1.5 hours north of the Melbourne CBD. 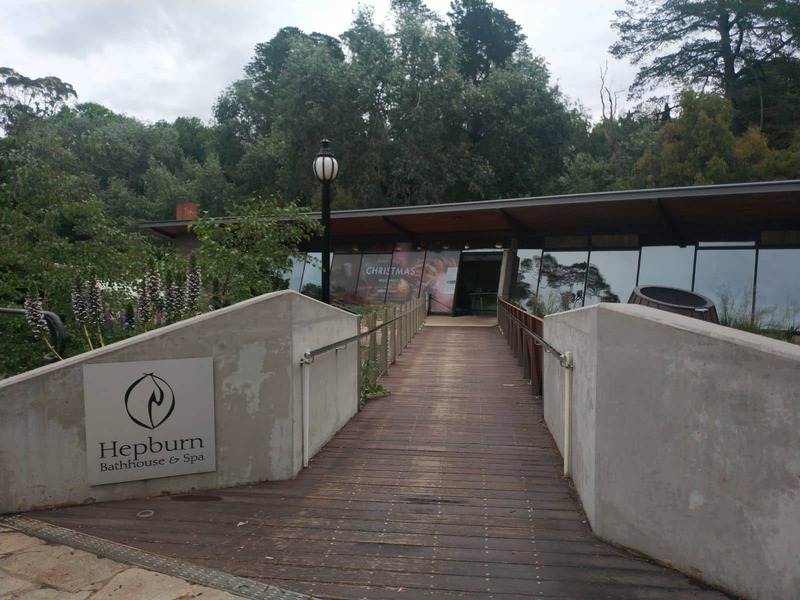 As the day spa capital of Victoria, Hepburn Springs draws thousands of visitors each week for weekend getaways or relaxing spa sessions. 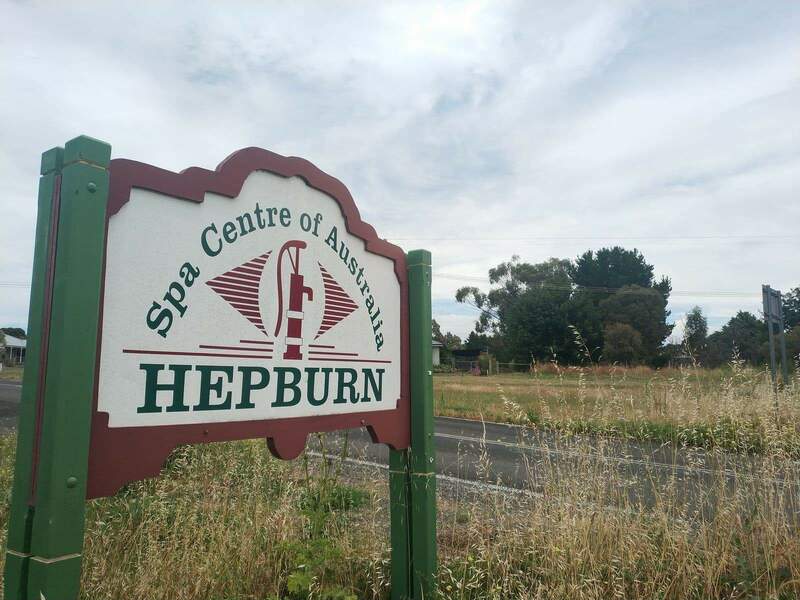 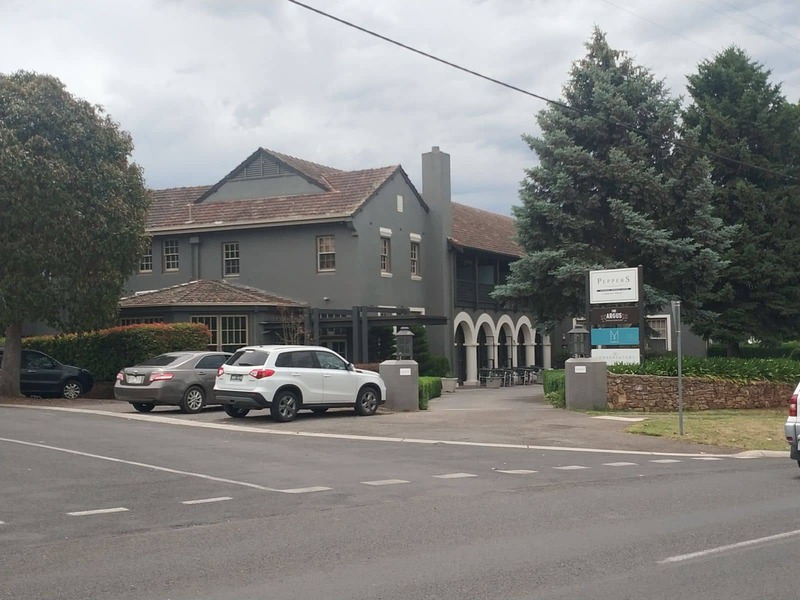 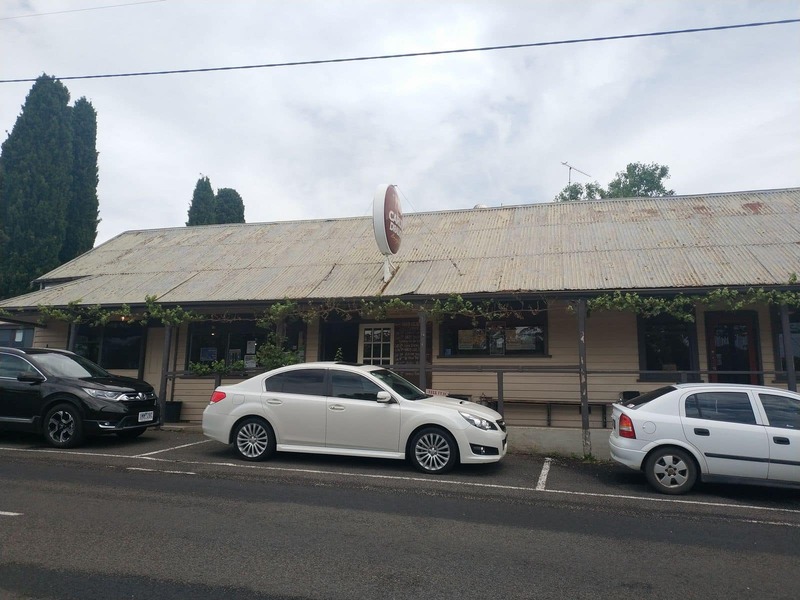 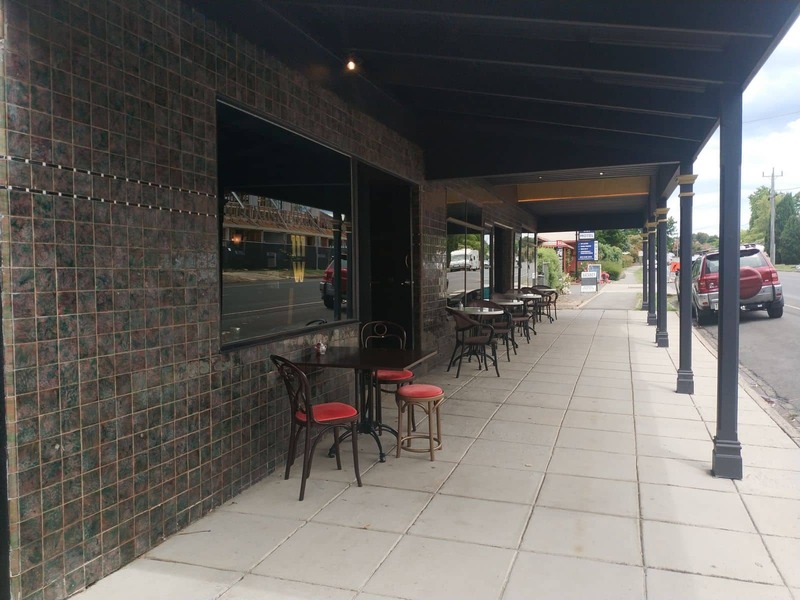 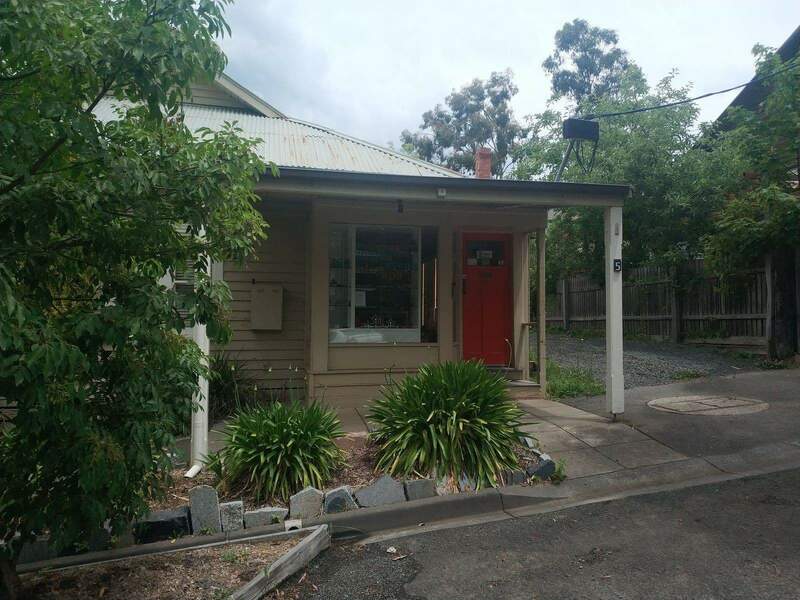 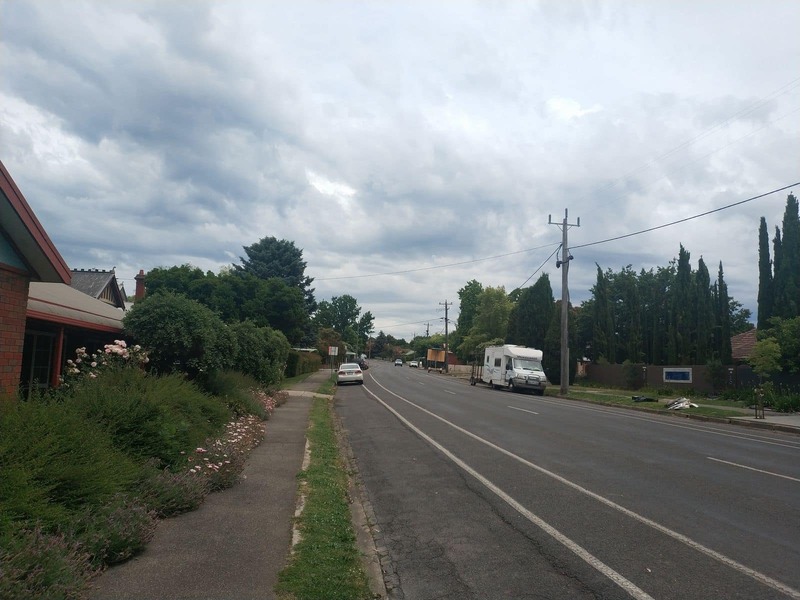 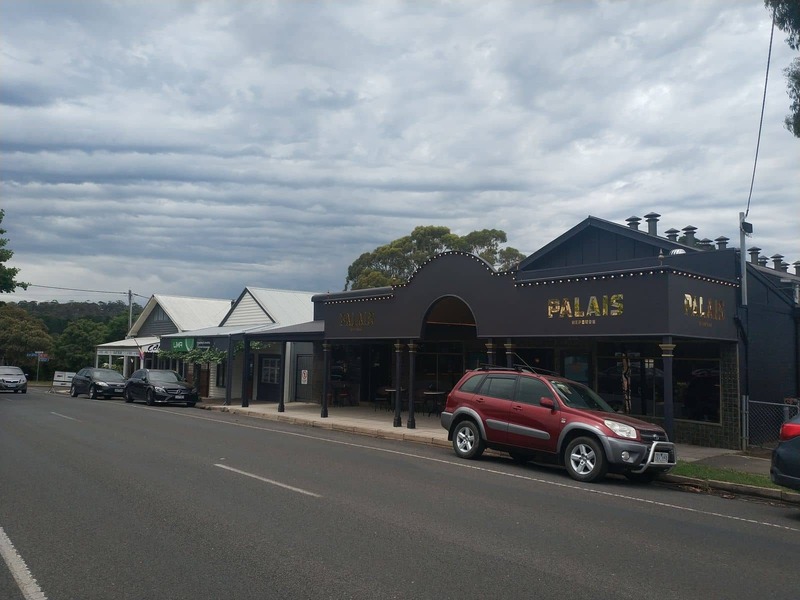 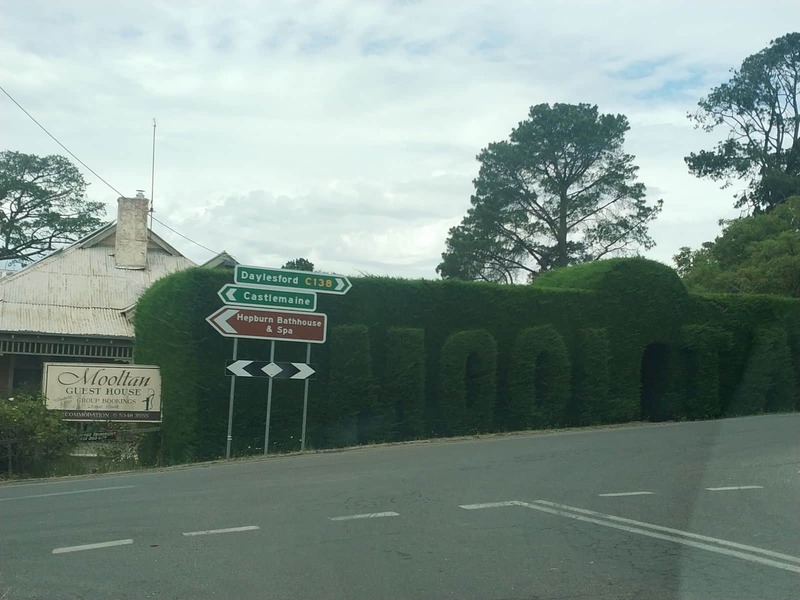 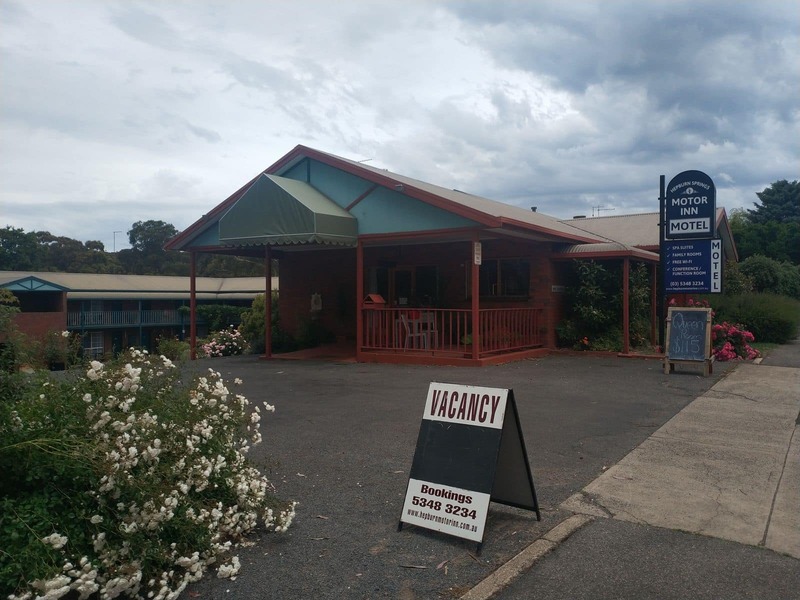 There are many spa centres and massage parlours located in Hepburn Springs that offer a range of services including mineral baths, massage, facials, hydrotherapy and beauty therapy. 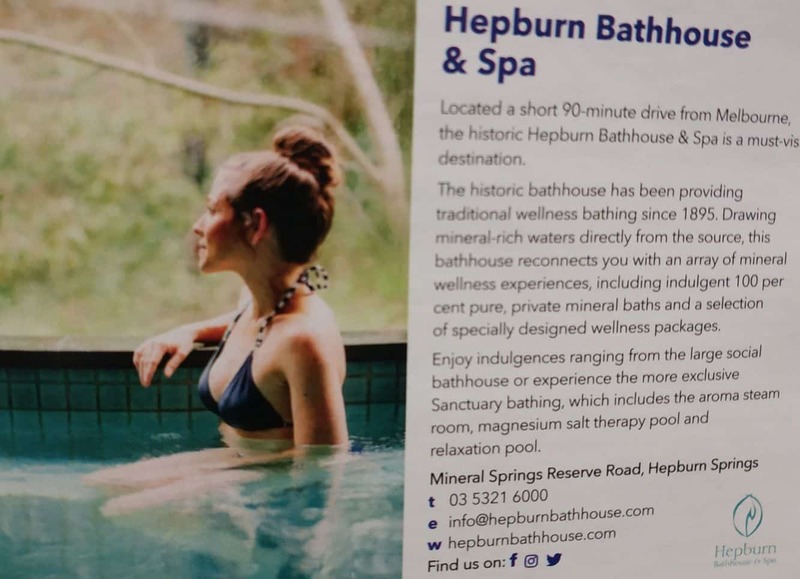 Hepburn Bathhouse and Spa was established in 1895 and today is one of the most popular businesses here, offering a vast range of specialised services. 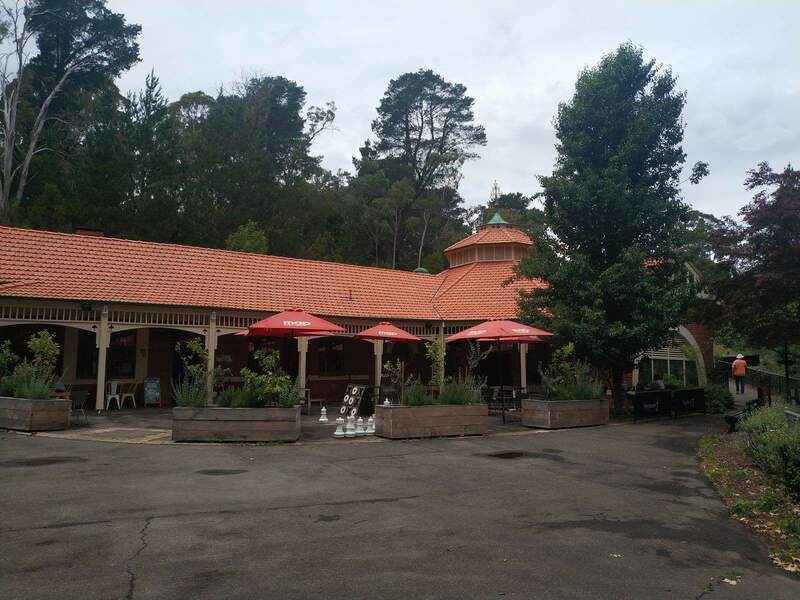 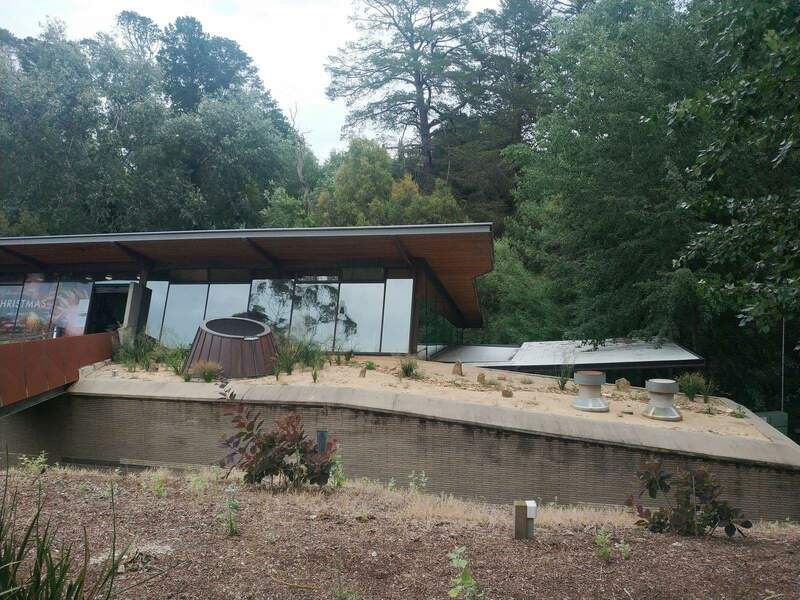 There are also many cafes and restaurants located here as well as in the nearby township of Daylesford. 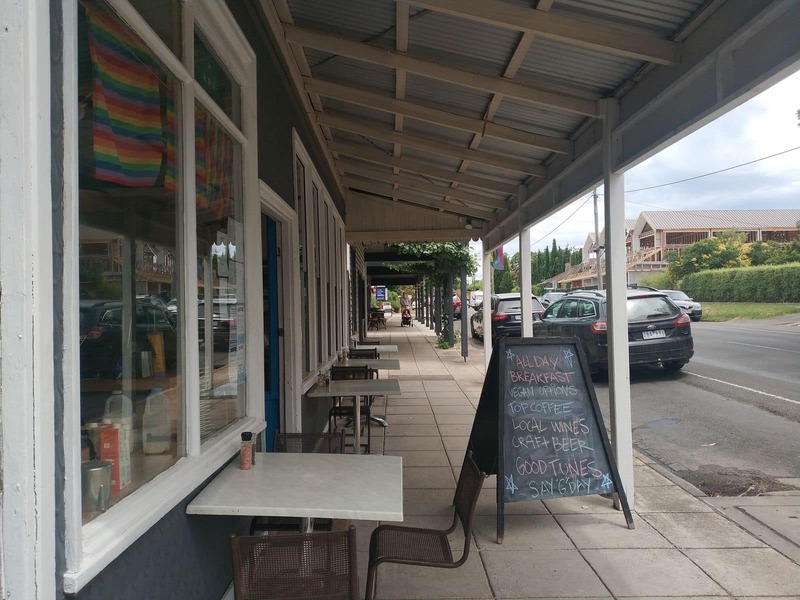 Come and relax for a weekend getaway, or just come for a tasty brunch or lunch with friends or family. 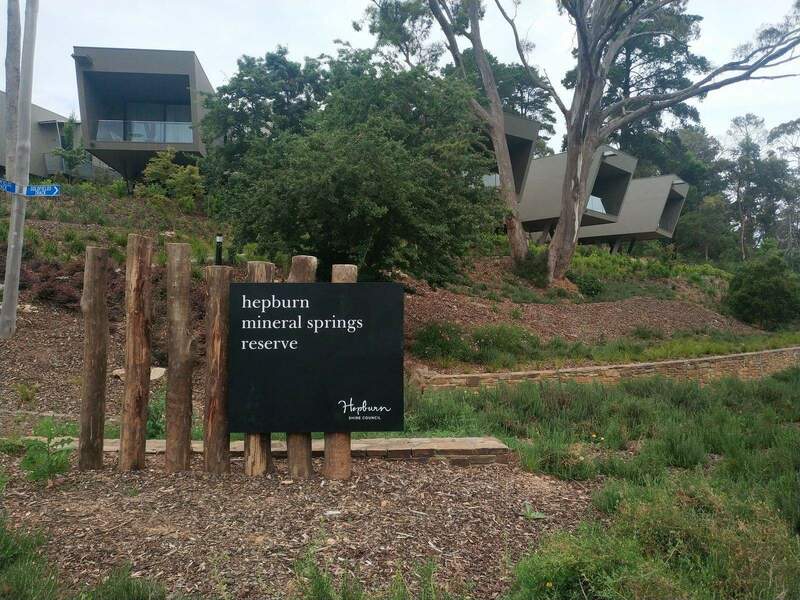 Make sure to stop by some of the local vineyards located here and sample some of Victoria’s delicious wines. 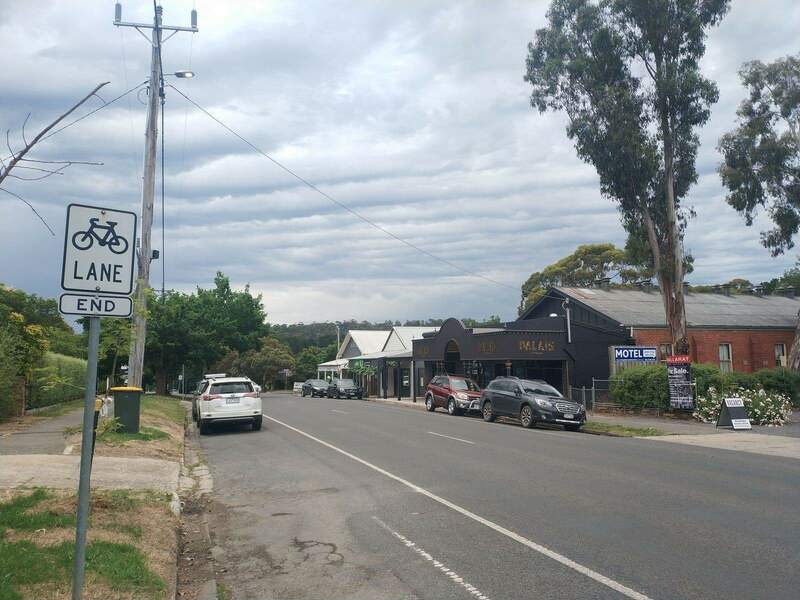 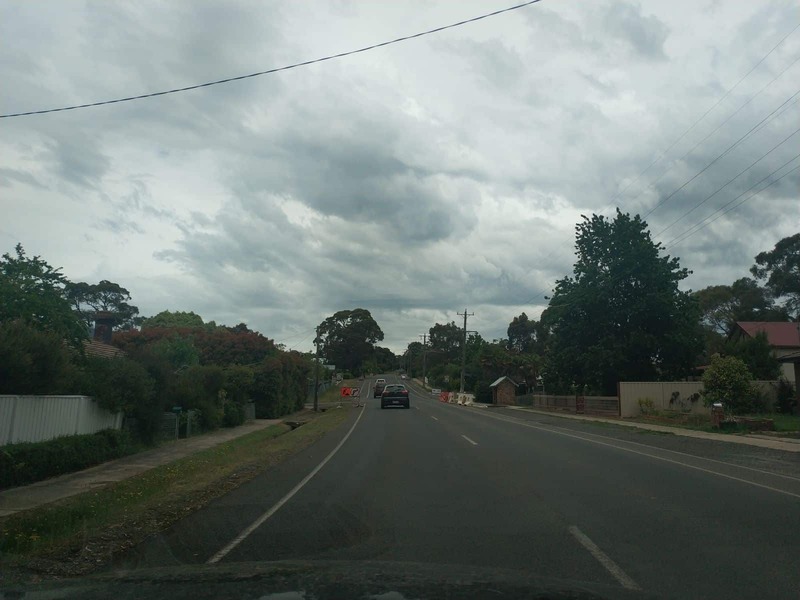 Lake Daylesford – Twin Bridges: 1.3km (20 minutes). 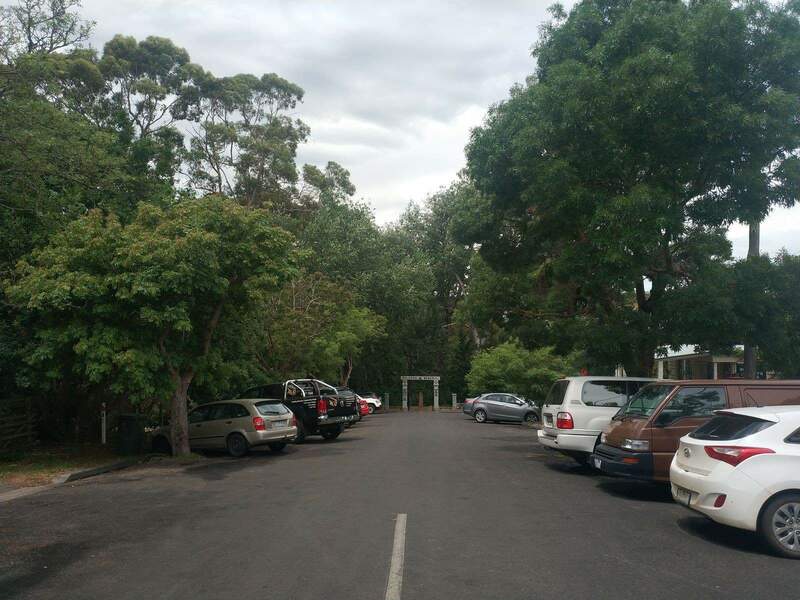 Start at the Central Springs Reserve. 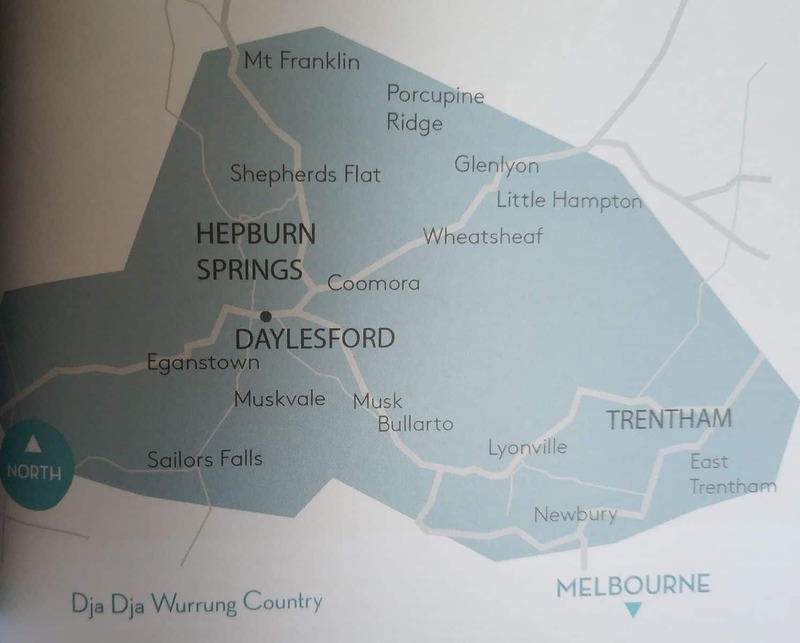 Twin Bridges – Tipperary Spring: 2.3km (40 minutes). 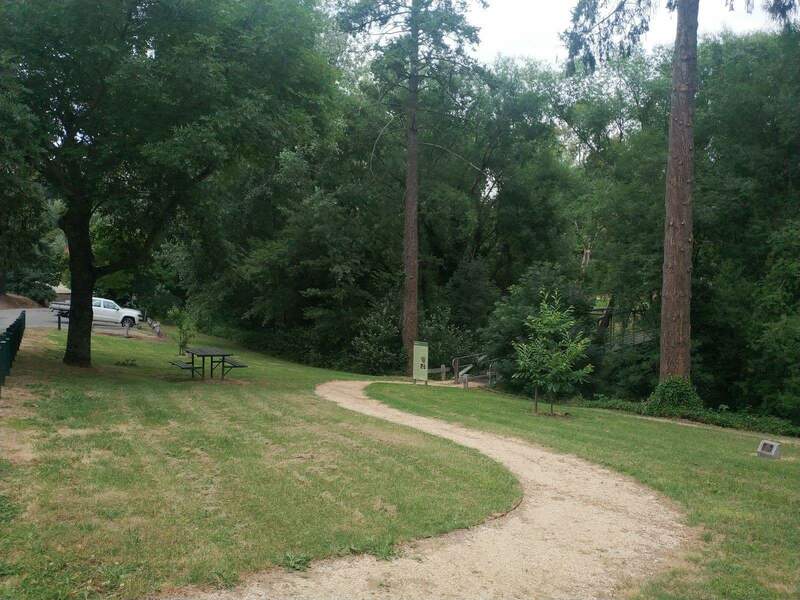 Begin at the Twin Bridges picnic area and cross the footbridge. 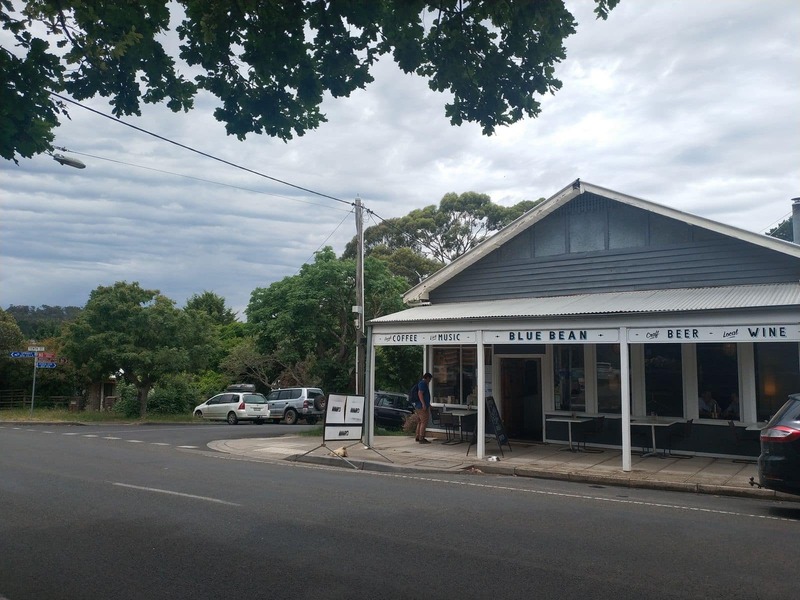 Bryces Flat – The Blowhole: 1.7km (30 minutes). 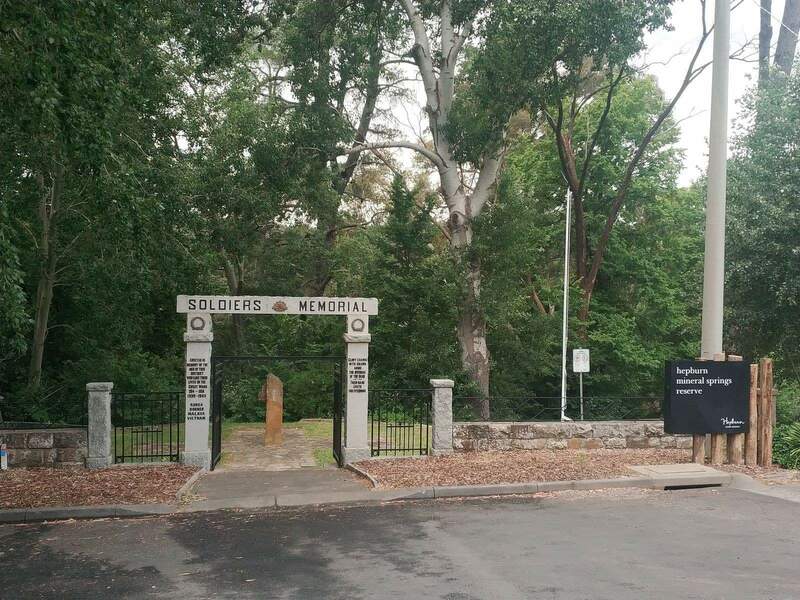 Cross the footbridge at the Bryces Flat picnic area and follow the signs. 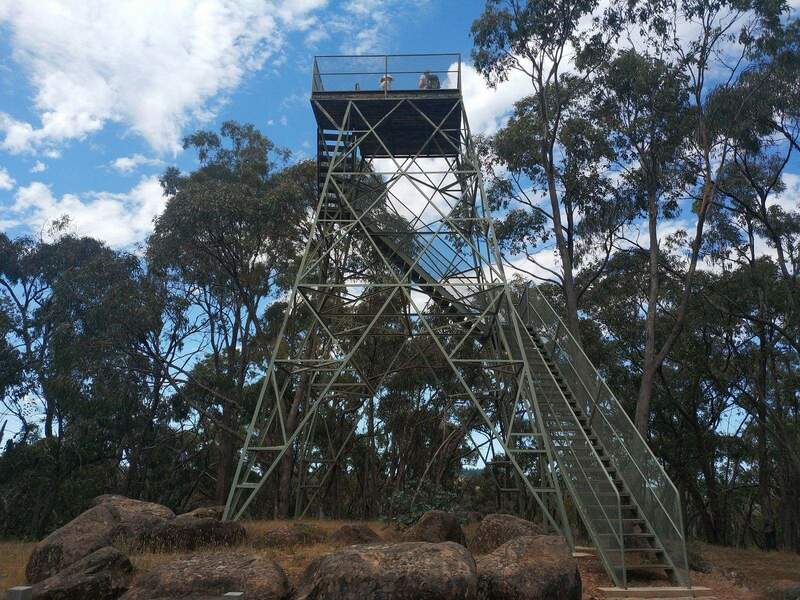 Golden Spring – Hepburn Mineral Springs Reserve (via Jacksons Lookout): 2.8km (50 minutes). 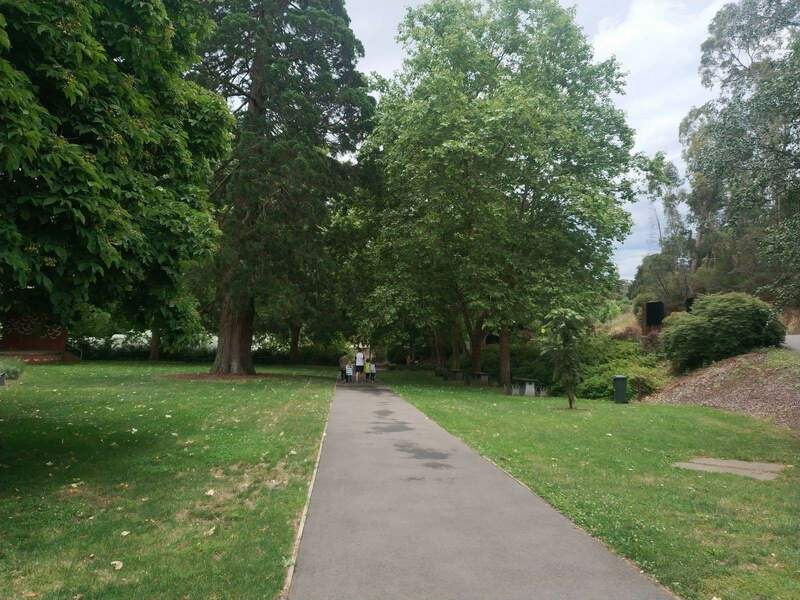 Start at the end of Golden Spring Avenue and follow the track beside Womens Gully. 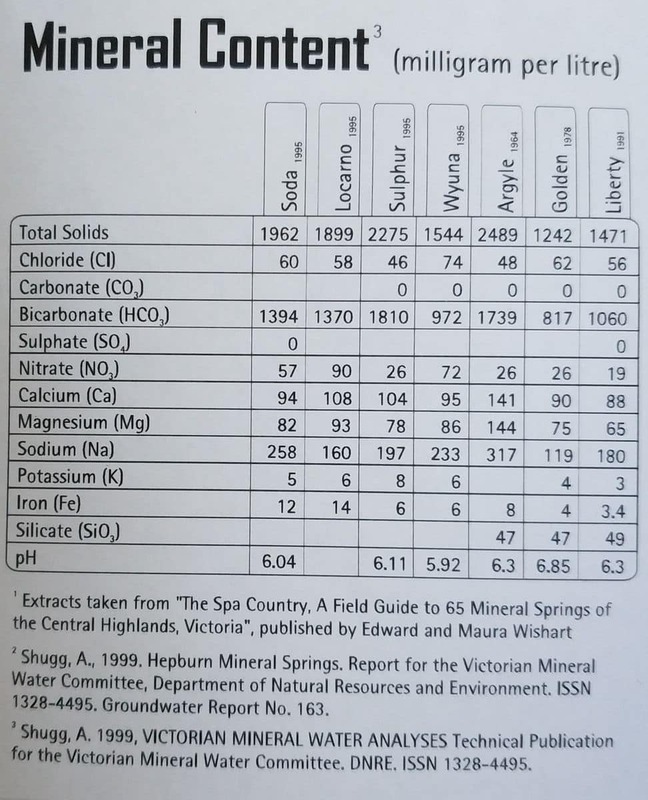 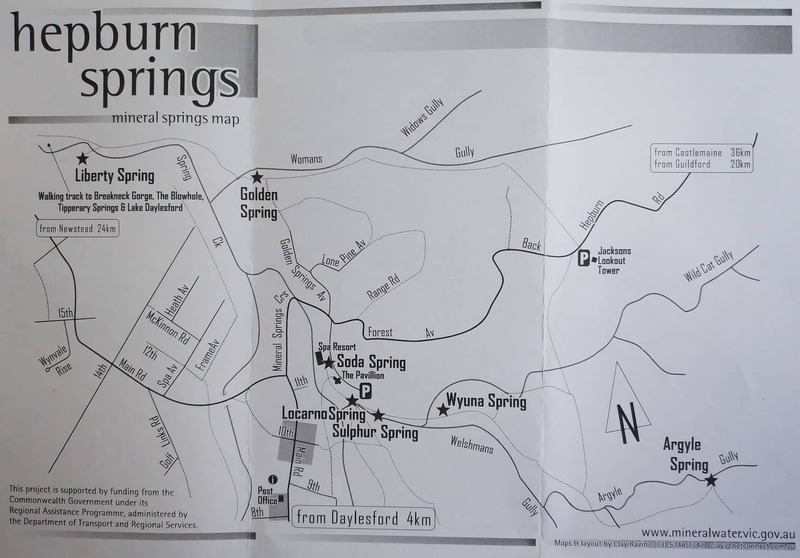 Hepburn Mineral Springs Reserve – Argyle Spring: 1.4km (25 minutes). 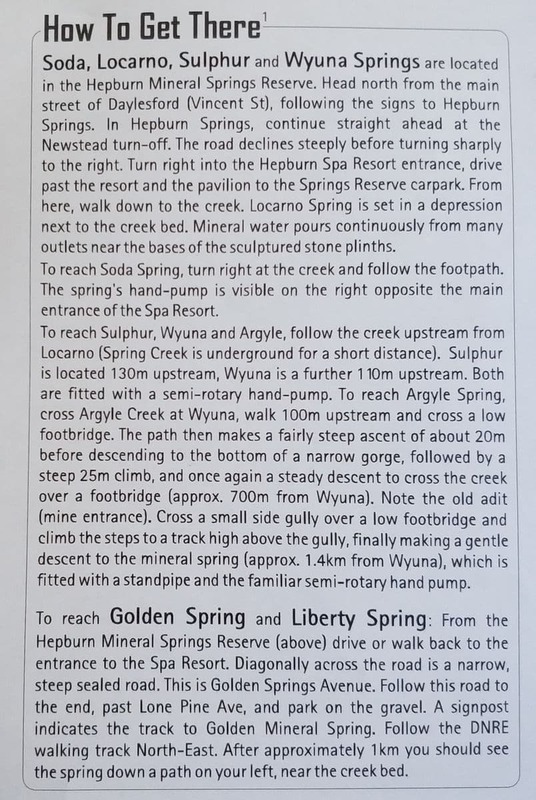 The walk starts from the reserve carpark or Wyuna Spring. 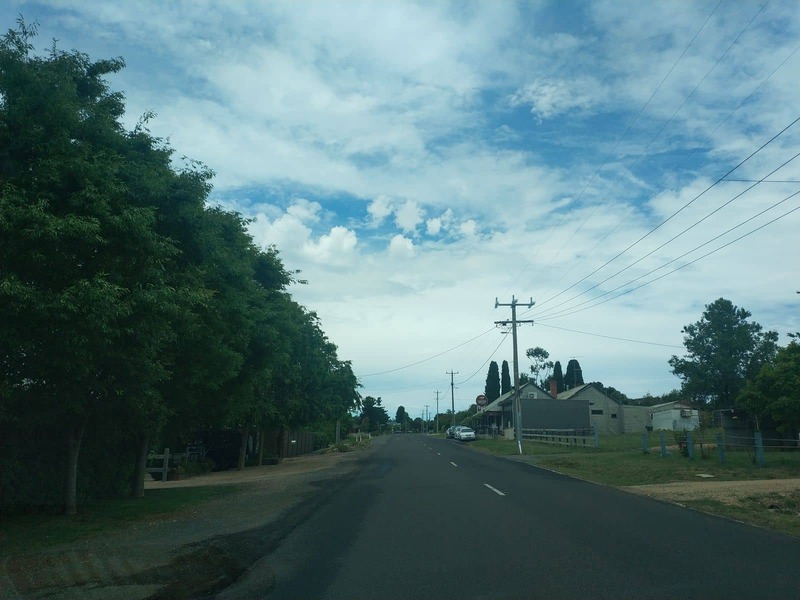 If staying for a longer period, bring your golf clubs as there are courses located here as well as plenty of retail shops and accommodation. 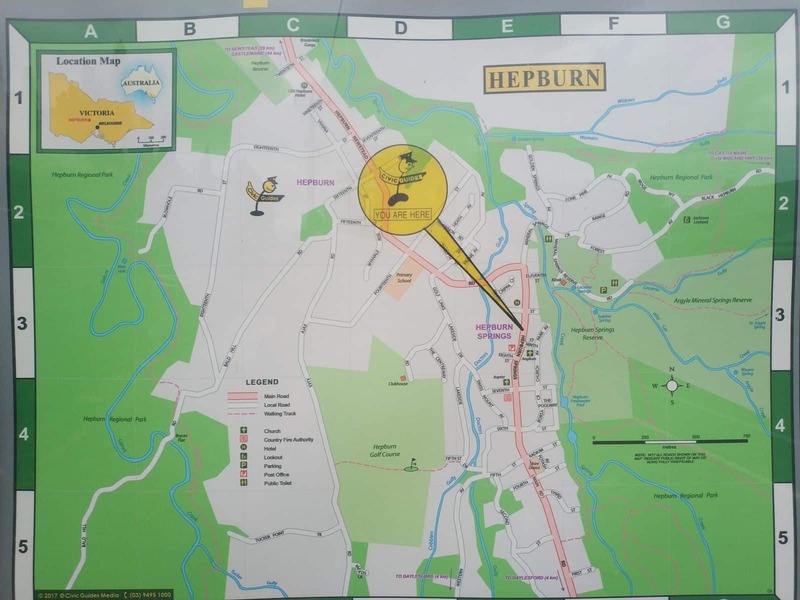 Click the links below to book your Hepburn Springs accommodation today!